Please be aware, these are not off the shelf items, they are made to order in the colour of your choice with your choice of options. Due to high demand for our products, our standard production time on Advan-Tex Bespoke covers is 4 weeks but we also offer a Priority Production Service where we will guarantee your cover will be made in 2 weeks. at time of manufacture for a quality solution. Scratchproof and Gentle on Paintwork. 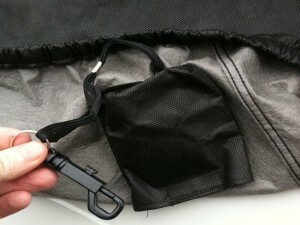 Specific pockets for hood emblems, one or both mirrors. Want to Buy a Luxury Bespoke Advan-tex Outdoor Cover? 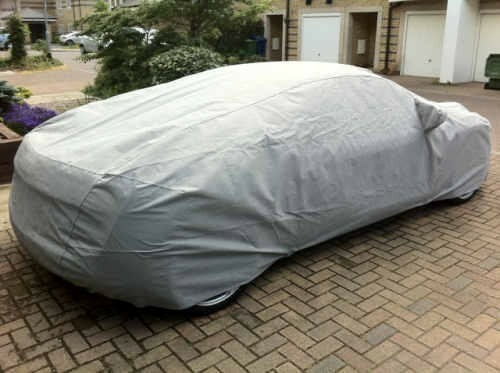 Looking for quality fitted outdoor cover in a particular colour or with a window for your parking permit or front and rear numberplates? 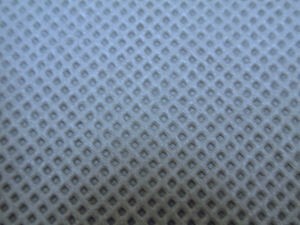 Our ADVAN-TEX material for Outdoor Use offers the ultimate protection and is waterproof yet totally breathable. Storage bag included. Ideal for everyday use or longer term outdoor storage. Parking Permit Window Option available should you require it. Front & Rear Numberplate Windows Option should you require them. 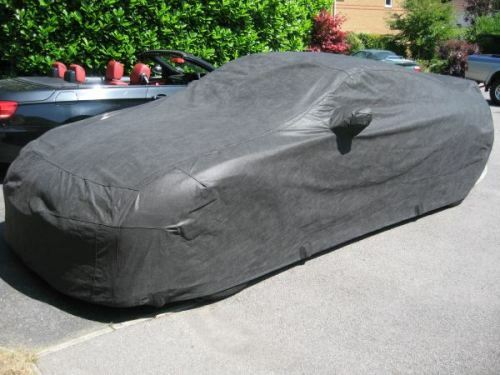 Integrated Car Cover Alarm should you require it. Dark Blue, British Racing Green, Silver Grey and Black. Aston Martin DB9 Black Advan-Tex Cover on Customer's Car in Belgium. - Individually hand made here in the UK to order in your choice of colour. - The thickest of all materials we use, even thicker than Stormforce. - Tough, Waterproof, Breathable Outer. 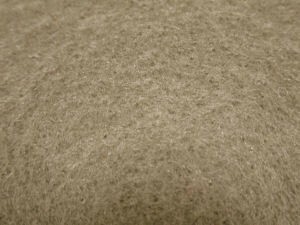 - Brushed non woven, non scratch inner. - Storage bag included in matching cover colour. - Parking Permit window option integrated at time of manufacture,. - Choice of 4 colours. 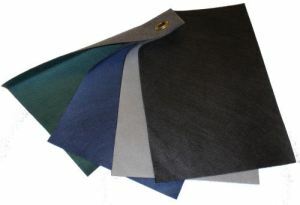 Black, Dark Blue, British Racing Green and Silver Grey. - 2 Year Warranty if used within the UK, othewise void..
- Optional Numberplate windows front and back integrated at time of manufacture. 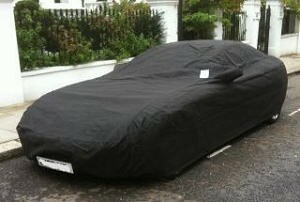 - Optional Car Cover Alarm. 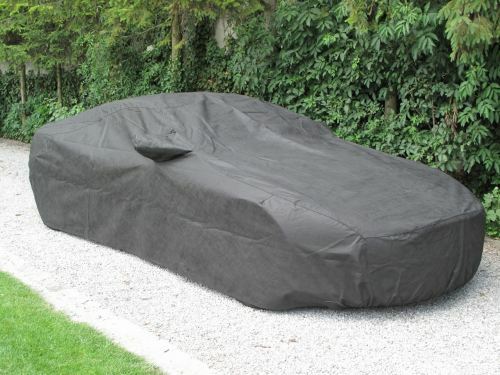 Want to Buy an Advan-tex Bespoke Luxury Outdoor Cover?